arrived. She was last known to be in the area of Bourbonnais, Illinois. 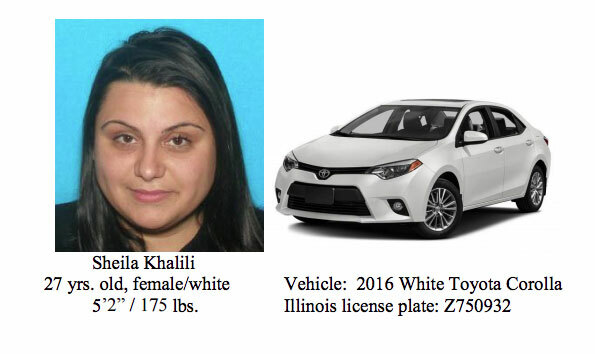 Sheila Khalili was known to be driving a 2016 white Toyota Crolla with Illinois license plate Z75 0932. 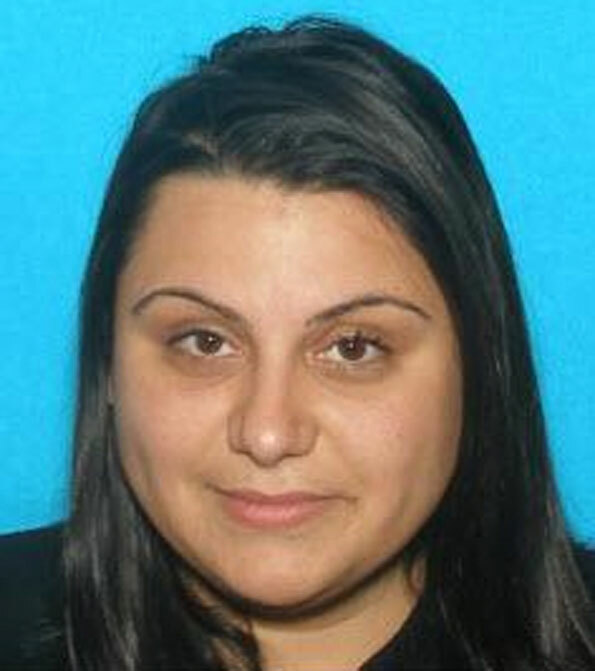 Sheila Khalili is described as a female/white, age 27, 5’2, 175 LBS. Olivet Nazarene University is approximately 77 miles from Schaumburg, Illinois, and is about a 1 h 20 minutes drive.